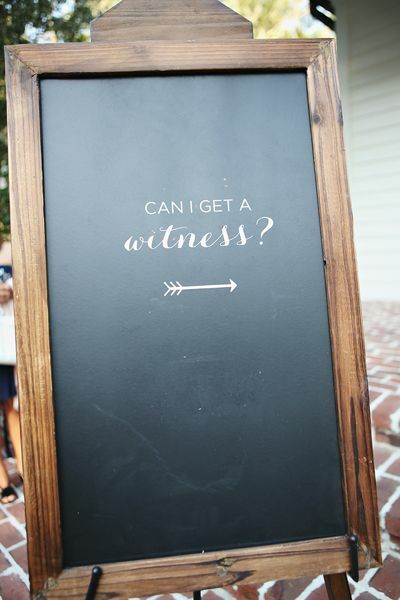 The chalkboard pavement sign is a traditional communication method that has been elevated to reach the public and grab their attention in a different way. Gone are the days of only advertising the chef’s special and the soup of the day. 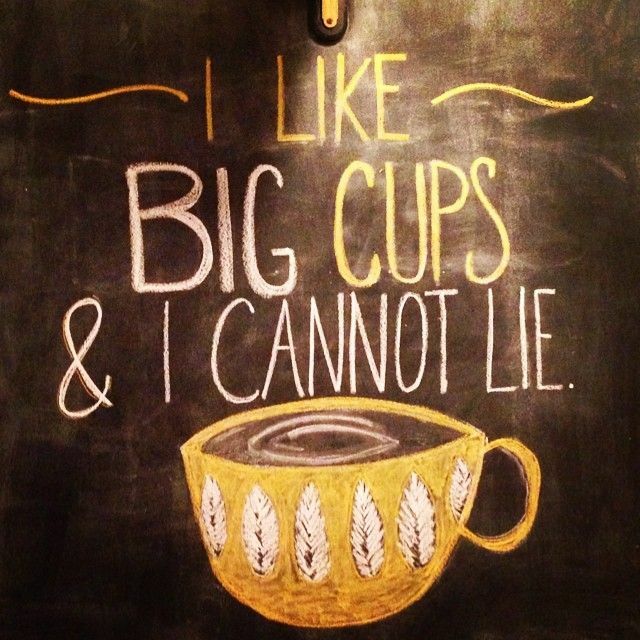 Chalkboards, in all of their forms, are constantly being used more creatively. 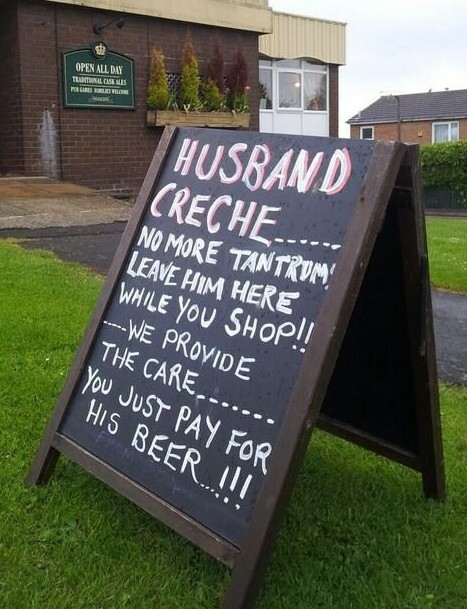 We’ve taken a look at a few ways the humble chalkboard has been used to grab and hold attention and, where applicable, maybe even bag a few more sales. 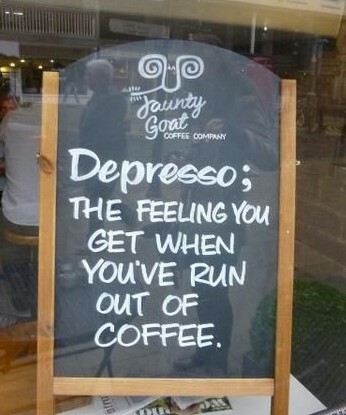 Depresso; the feeling you get when you’ve run out of coffee. Not only does this humorous play on words make you laugh but it also hits home the reality that running out of coffee, and especially in the working week, is very much depresso. Point out the positives for both parties and you’re bound to be on to a winner! This one was spotted at a wedding reception. 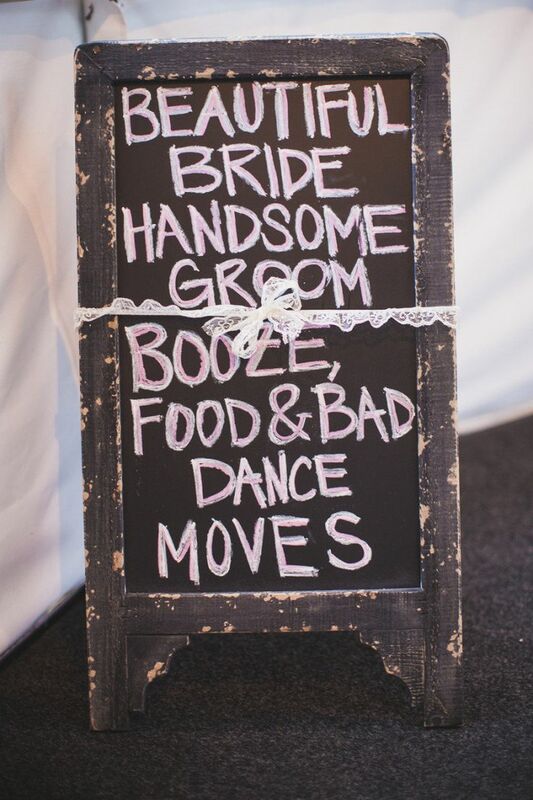 Simple, funny, directional, and perfect for a wedding. When using a chalkboard remember that you need to grab attention and get the passerby/ wedding guest interested. 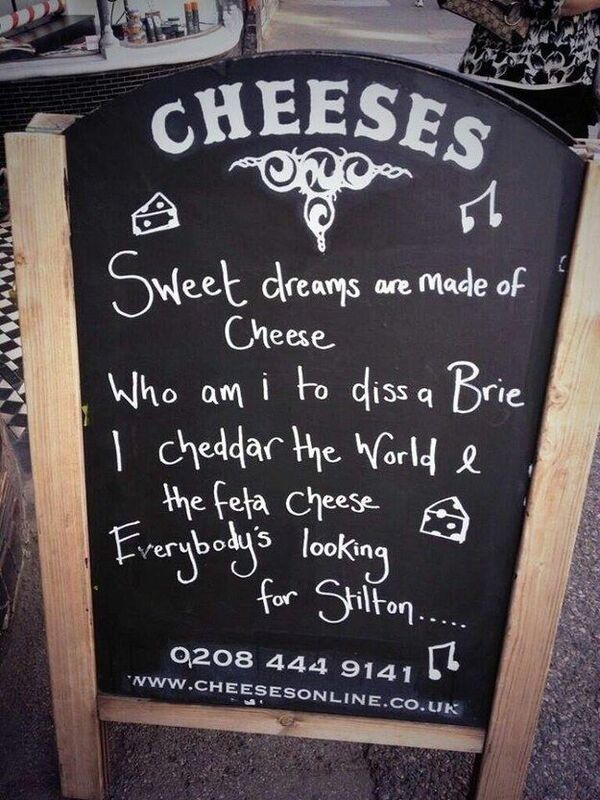 As we’ve seen from the above examples, humour can go a long way! You also need to give the passerby something they want. I mean, who doesn’t want to go on an uninterrupted shopping spree or enjoy a roast? 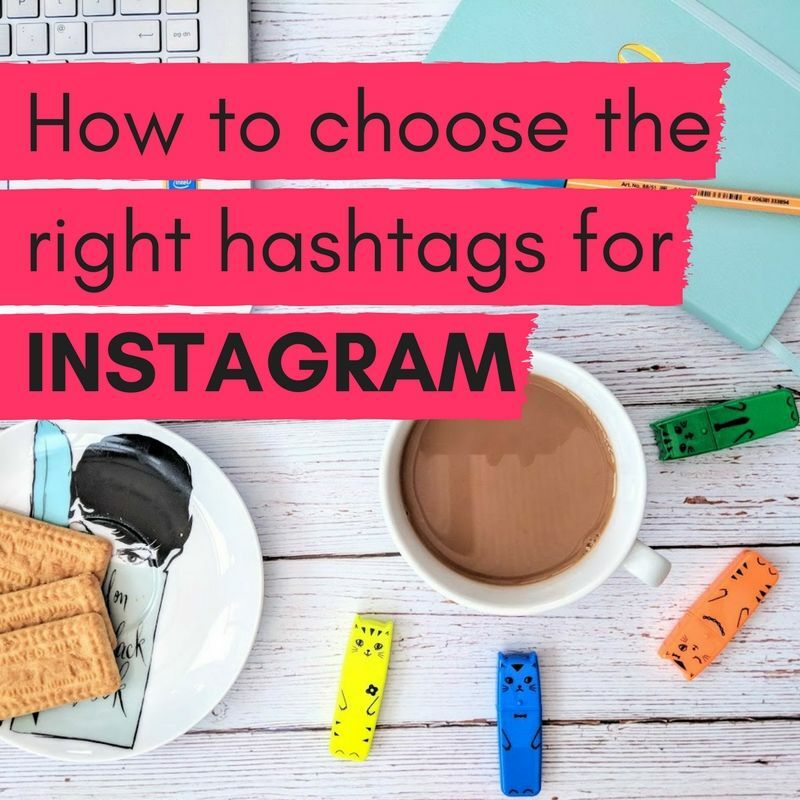 Because your humorous message is likely to have captured an audience enough to get them to venture to where you are, it doesn’t hurt to try and entice them further with a call to action. Let them know why they need to listen and react to what you’re saying. 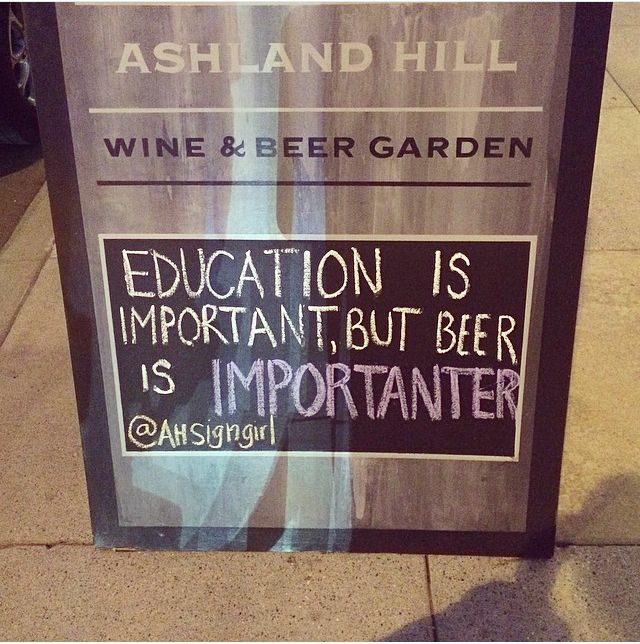 If you think these chalkboard designs are funny then why not take a look at some more on our Funny Chalkboard Designs Pinterest board?